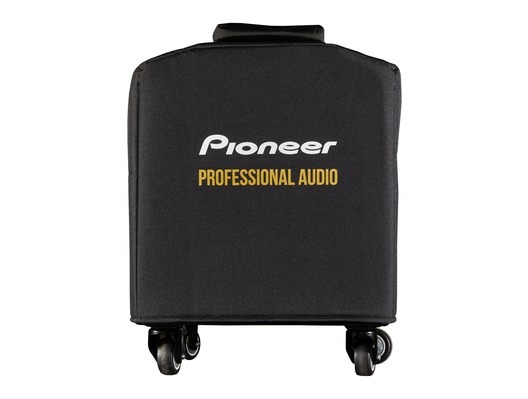 The Pioneer Cover for XPRS 115S is a professional-looking black cover, custom-designed to fit the Pioneer XPRS 115S subwoofer. 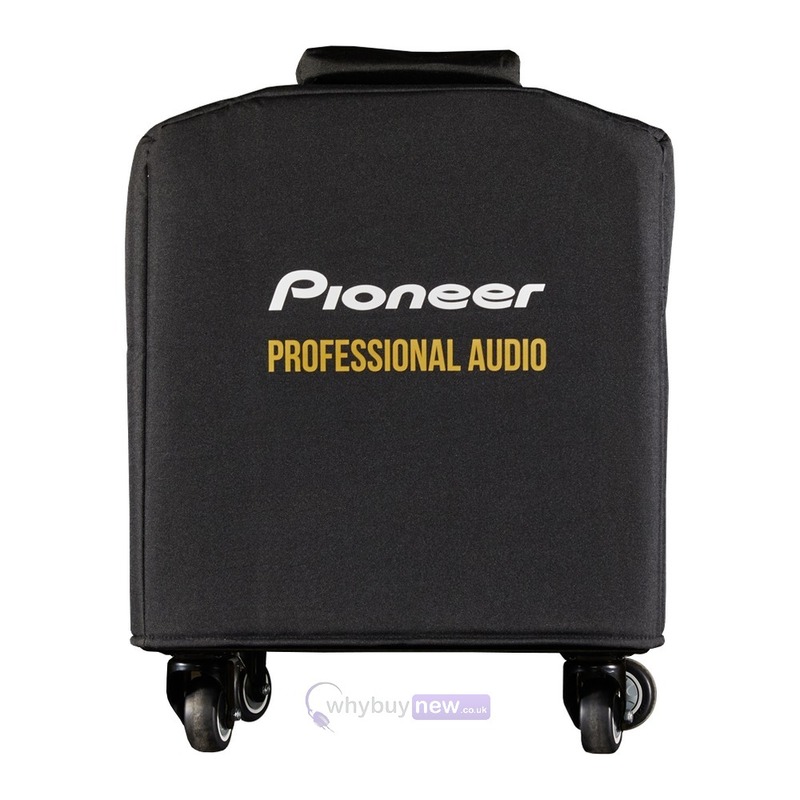 Perfect for transporting your sub far and wide, it is made from sturdy 600D polyster and fully lined with padding which will provide protection from damage such as knocks, scratches and dents. 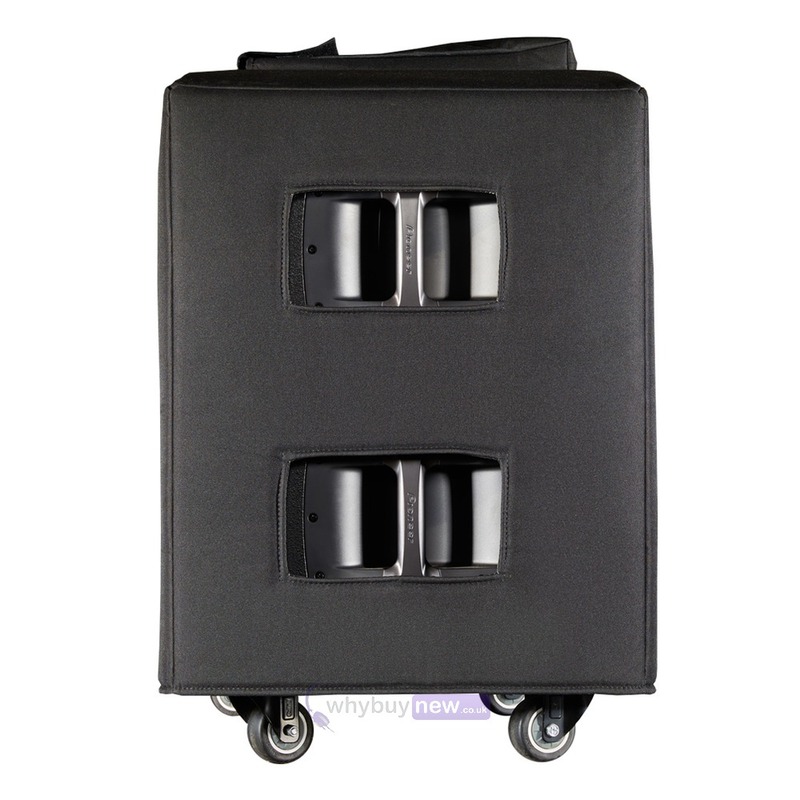 Additionally, the convenient cut-outs give you direct access to the sub's handles, so it can still be easily carried.